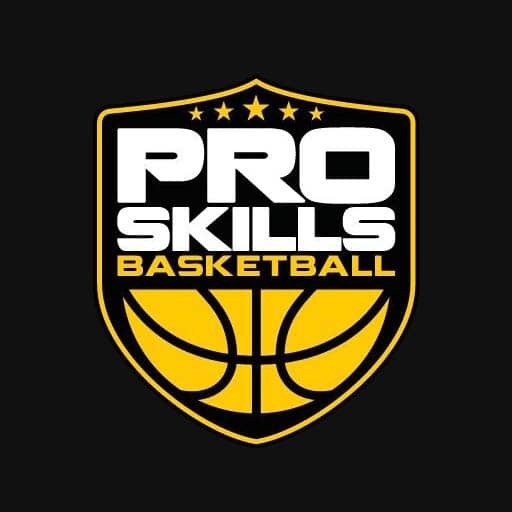 Pro Skills Basketball (PSB) boys and girls AAU basketball teams are instructed by experienced and knowledgeable coaches whose focus is the improvement of our individual players, not simply winning championships. Our mission is to prepare players for the next level of their basketball careers while also teaching them life lessons that will lead to success off the court as well. Note: Our AAU basketball teams are not offered in every city (see team page below).